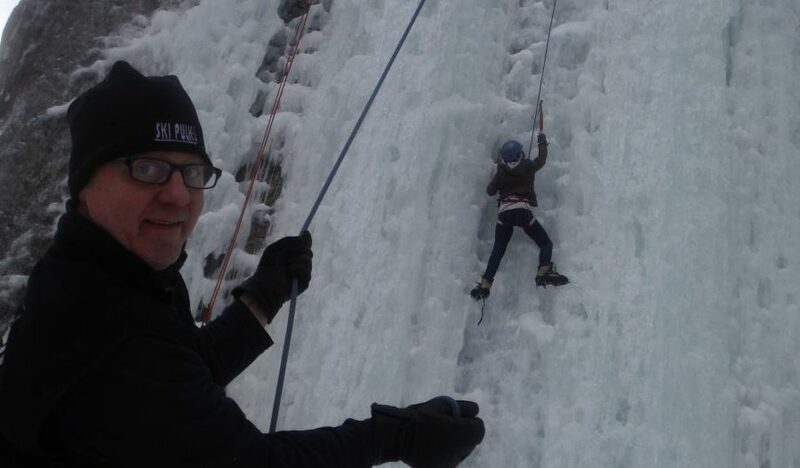 Guided rock and ice climbing adventure. MNclimbing.com is a Hard Water Sports website focused on the rock and ice climbing side of our business. Our job is to make outdoor adventures accessible for all people, young and old. We feel strongly that people from all backgrounds get to experience, explore and connect with nature. Combining our passion for adventure and our wealth of climbing knowledge and the history of the area allows us to provide you with an unforgettable experience. At Hard Water Sports we have an awesome team of guides on staff ready to provide you with a safe climbing adventure. We offer year round climbing instruction and guiding. 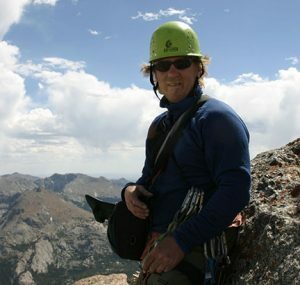 Tony V – owner and head guide, 25+ years of climbing and mountaineering, 15+ years of whitewater paddling. In 2004 Tony founded the Sandstone Ice Festival and year later the first Kettle River Paddling Festival was being planed. The foundation for a guide service was in place and finally in 2014 Tony quit his sucky job for the dream life of a rafting and climbing guide.